GTB provides advanced Unified Communications, High Speed Internet and Cyber Security Solutions for companies. 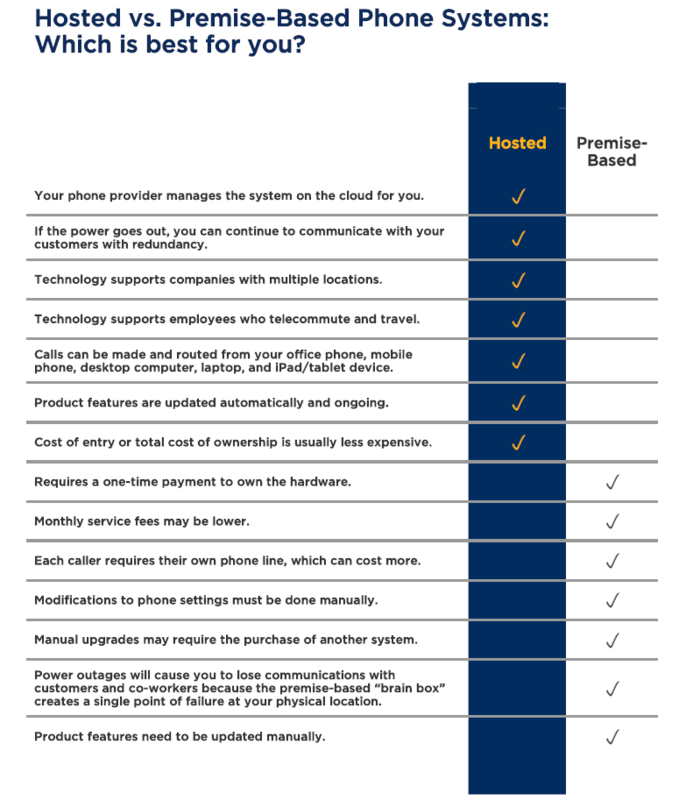 ​Curious about the difference between hosted and premise-based phone systems? We provide an easy comparison chart below to get you started. Contact us today to see which service is right for you. Radio interviews with CEO, Dror Mei-Tal and Marketing Director, Heather Gwaltney.